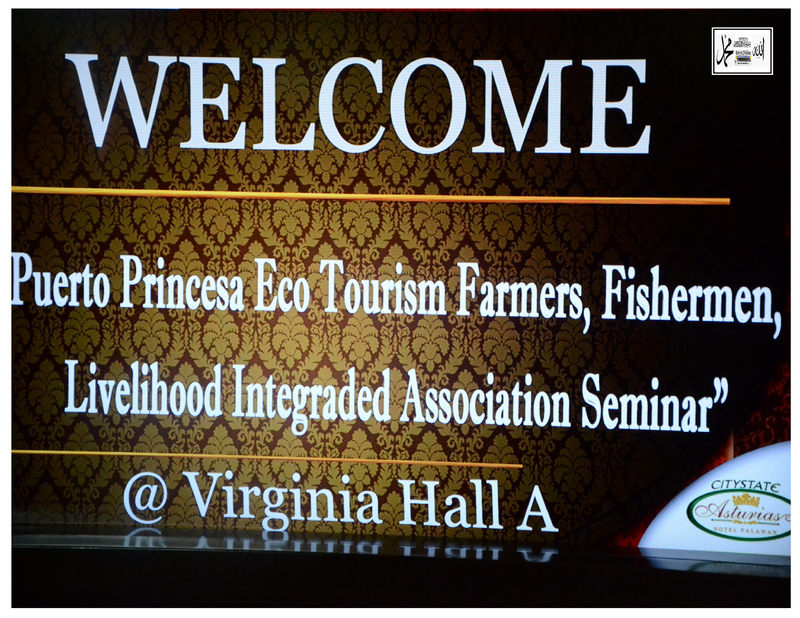 PUERTO PRINCESA, PALAWAN-SUCCESSFUL and well attended, that’s what describes the recently concluded socio economic program launched by the Royal Imperial Lupah Sug Islamic United Kingdom of Sulu and North Borneo at this city yesterday. Spearheaded by the King Raja Mohammad Ghamar mamay Hasan abdurajak Shariff Al Sultan Gahamar Bin Abdul Ghapar Jamalul Kiram III and his wife Queen Maria Makiling Helen Fatima Nasaria Panolino Abdurajak Ju Xi Mulan Helen Bin Raja Baginda Abdurajak serving as inspirations to their royal subjects in this part of the kingdom. Both the King and Queen introduced their plans and programs direct to their stakeholders, environment advocate, fisher folks, and farmers in particular regardless of religious affiliations but with concentration on Islamic Communities and Indigenous People or the Lumads. Members of the Press graced the activity and threw potent questions to the speakers particularly on problems at the Agricultural, Fisheries and “Health” sector but one of the Members of the Royal Cabinet, Datu Valerian Bonifacio Billones, the Economic Planning Minister says that the problem of the farmers are linked to the opening of classes, also included in the Presidential table is Princess Teresita Colonel, the President of the Puerto Princesa Eco Tourism Farmers and Fisherman Association Inc. He reiterated that the Philippines’s Education Department should move the opening of classes from june to either august or September because june is the start of the planting season for the farmers. Childeren are forced to choose either to go to school or to the farm which are both important task, he says that the children often choose to farm that is why schooling is often neglected resulting to poverty.